We carefully select pianos from manufactures around the world that offer good value for money in terms of quality of materials, durability and performance criteria. In our showroom you will find new pianos from Great Britain, Japan, Indonesia, Germany, The Czech Republic and China. 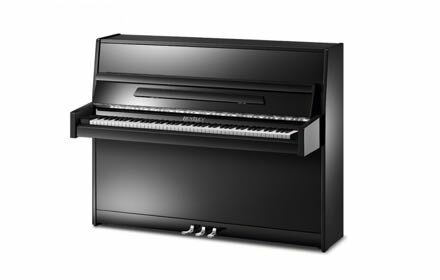 All our new pianos carry a full FIVE YEAR GUARANTEE and this is reinforced with our own after sales service. 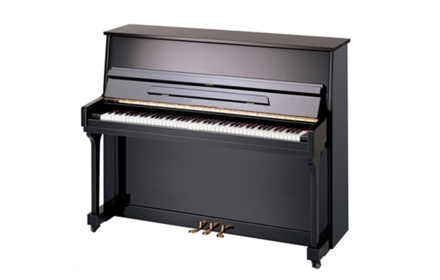 Prior to delivery, every piano is set up its optimum performance by our experienced workshop staff.